The Grand Prize and First Prize winners of the YouFab Global Creative Awards 2018 has come to Japan. 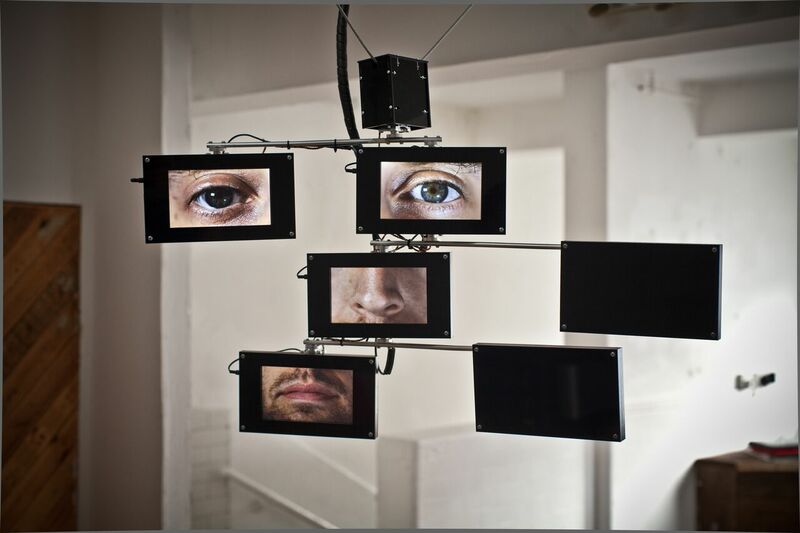 At this Artist Talk, we will discuss their work and what they are thinking about now in the world of technology and art. Neil Mendoza and Ani Liu, who have received the Grand Prize and First Prize of the YouFab Global Creative Awards 2018, will make a presentation in Tokyo, Japan. Neil works as a media artist in the United States after having graduated from Oxford University in the UK. Through his goldfish-controlled winning work, Fish Hammer, viewer can ask questions related to the empowerment of aquatic creatures and what it means to unconsciously destroy the home of others. After graduating from Massachusetts Institute of Technology, Ani Liu has published numerous artworks in the biotechnology filed. Continuing to think about the relationship between human consciousness and technology, her work Mind the in the Machine, focuses on the the theme of the influence of technology on human life, culture and identity. * Presentation will be given in English with translation into Japanese. Master’s degree in mathematics and computer science from Oxford University, Master’s degree in design media art at UCLA. Teaching art and technology at UCLA and Stanford University. Neil Mendoza has made many works that breathe life into objects and spaces by combining sculpture, electronic equipment and software. The act is often absurd, humorous, futile, but often attempts to explore a new way of looking at separating an object from its context and conversely giving a new context. Co-founded the art collective is this good? 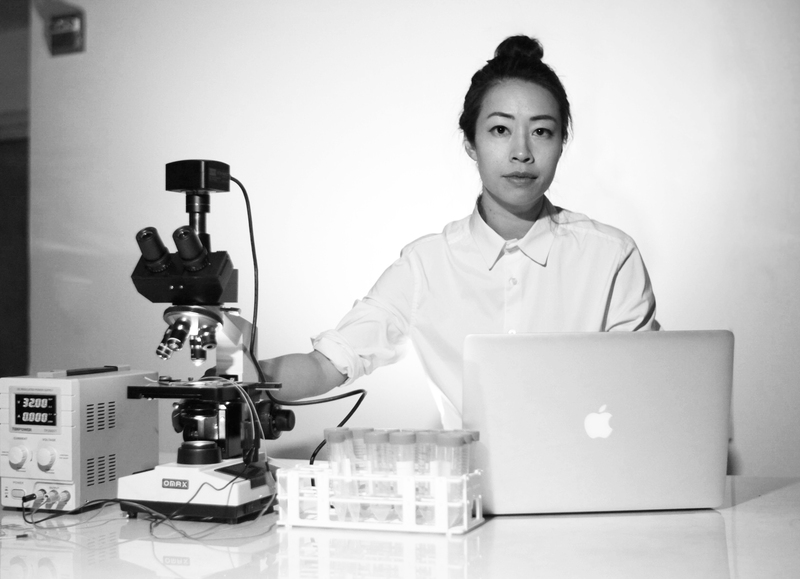 A research-based artist who works at the intersection of art and science. Ani Liu explores the interrelationship between science, technology, and the influence they have on human subjectivity, culture, and identity. Through simultaneously exploring scientific processes and emotional expressions, Ani Liu creates works with themes of subconscious minds, longing, nostalgia, and memory. She teaches at Harvard GSD and Massachusetts Institute of Technology. RSVP: Please signup from the Peatix page. Depending on the reservation situation, participation on the day is also possible.